Fiat Chrysler Automobiles, the Netherlands-based parent company of Fiat and Chrysler Group said it has changed the name of Italy's Fiat Group Automobiles SpA to FCA Italy SpA. 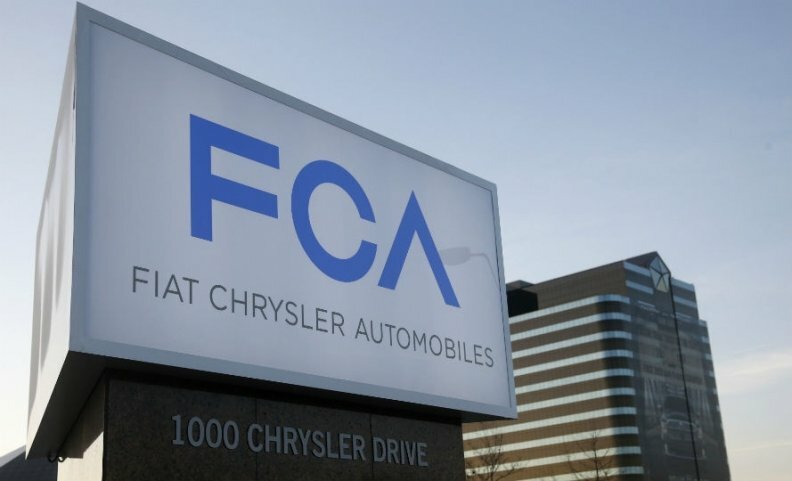 Its U.S. affiliate changes from Chrysler Group to FCA US LLC. Previously, Fiat Group Automobiles' names was shortened to FGA. The new name replaces the letter G with a C for Chrysler. With the new FCA name, Fiat is further distanced from its association with its roots in Turin, Italy. The letters in Fiat stand for Fabbrica Italiana Automobili Torino or Italian Auto Factory Turin. FGA was the operative company running operations in Europe, the Middle East and Africa (EMEA) for the Abarth, Alfa Romeo, Fiat, Fiat Professional LCVs , Jeep and Lancia brands. Alfredo Altavilla continues as Chief Operating Officer of FCA Italy, a FCA spokesman in Turin said. For Chrysler, the letter-only new name removes the name of Walter P. Chrysler from the company he founded in 1925 for the first time in its history. Fiat Chrysler said the name change does not affect Chrysler’s headquarters location in Auburn Hills, Michigan, its holdings, management team, board or brands. It said the change reflects the global reach of the merged Fiat and Chrysler automakers. ​ ​"The name change, which represents the latest phase in adoption of the FCA corporate identity, is intended to emphasize the fact that all Group companies worldwide are part of a single organization," the company said. "It also further underscores the success of the integration and the new, truly global organization that everyone at FCA has contributed to creating," the statement added. "Over the next few months, other Group companies in EMEA (Europe, Middle East and Africa) and the other operating regions will undergo a similar name change. ​"